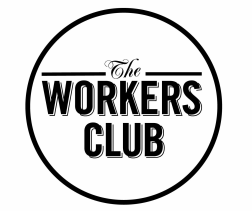 DoloRRes, the city's favourite raveboy & poet is back at the Workers Club for the third time due to popular demand, playing the hits, the deep cuts and new singles off the upcoming EP. Featuring a full band! DoloRRes will be joined by familiar faces such as jazz/hip hop supergroups GLAS & Flimsey Lohan providing ridiculous amounts of hype. "DoloRRes is a Melbourne based artist, whose lyrics mostly cover places and references within the Melbourne city limits (I think he has a line or two about Brisbane at some point). 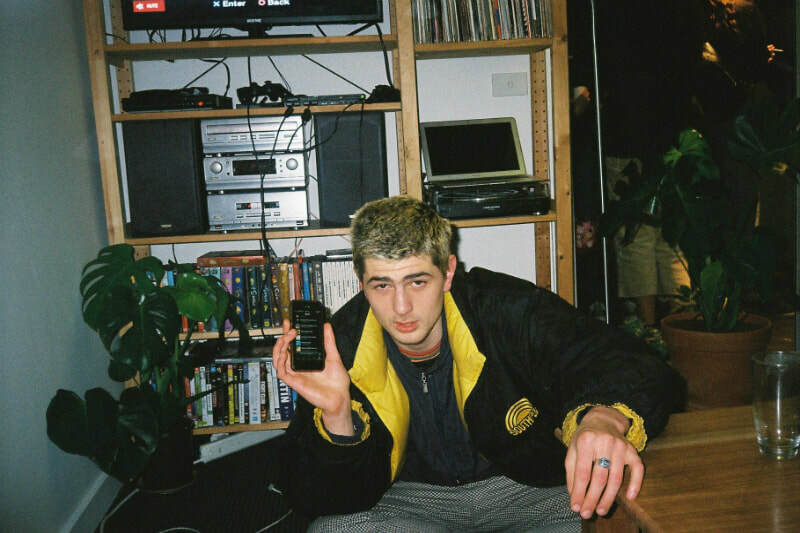 He takes inspiration from genres such as grime, uk garage but also smooth hip hop and the occasional lo-fi beats. In the simplest of terms his music can be described as "Mike Skinner if he was from Australia and maybe liked jazz a little more"
This will surely be a memorable night for all, bring all your friends and get hype.